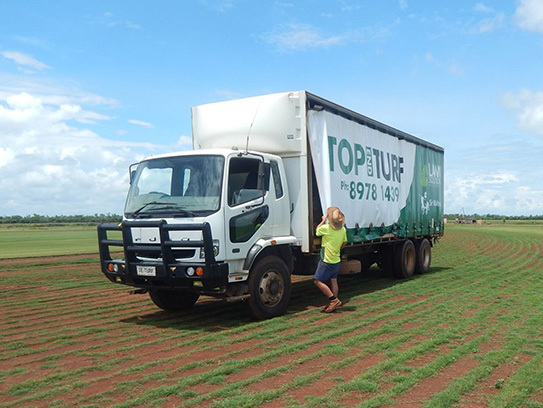 Top End Turf has been proudly selecting and growing the optimum turf for the Top End since 2004. 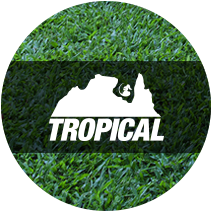 A Lawn Solutions Australia accredited, locally owned and operated business; Top End Turf has the knowledge and experience to help you determine the perfect lawn for your home or place of business. 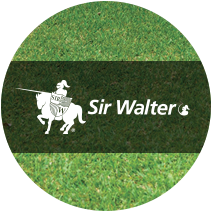 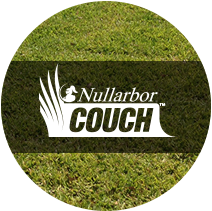 All our turf varieties have passed a rigorous selection process to ensure you receive a lush, hassle free lawn. 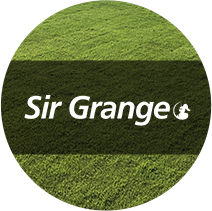 Our dedicated team can answer all your enquiries, provide a variety of maintenance products and follow through with a lifetime of free aftercare advice. 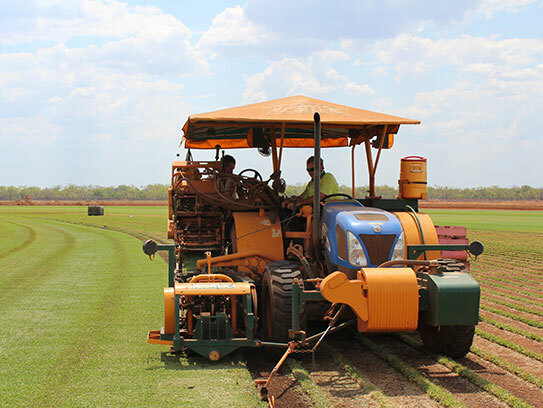 We deliver regularly to Darwin, Palmerston and Katherine and have facilitated deliveries to Maningrida, Groote Eylandt, Borroloola, Tennant Creek and Alice Springs. 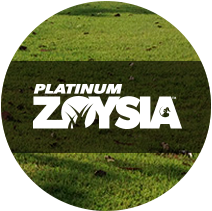 Our membership with the Lawn Solutions Australia family allows us to have access to the most up to date information relating to the whole of the turf industry, including areas like lawn variety selection for individual needs, lawn care advice and access to the newest and mostly widely tested turf varieties on the market. 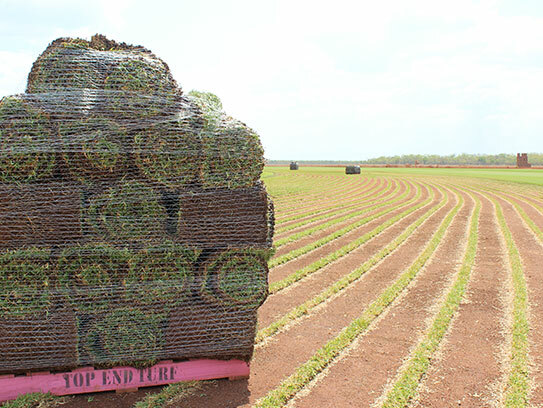 Top End Turf is an AusGAP certified producer. 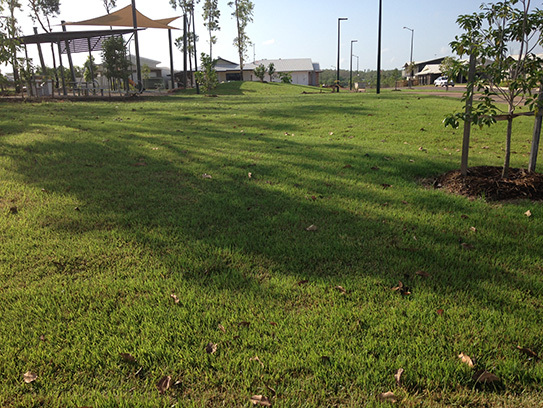 Visit the AusGAP website for more information.